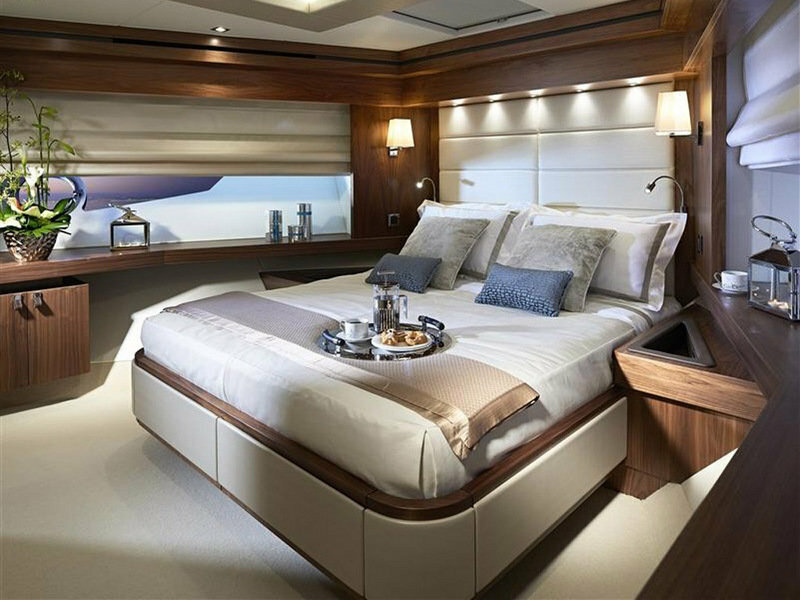 The outstanding level of design and craftsmanship continues below deck, where both the owner’s stateroom and guest cabins offer privacy and extravagance in equal measure. 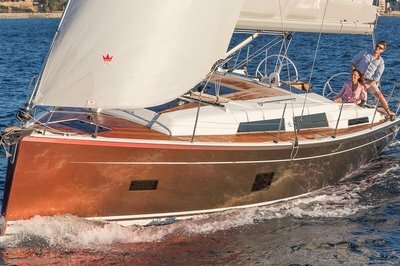 Yet, there’s more to this yacht than sublime style. With a top speed of approximately 30 knots, guests can experience an exhilarating open-air ride from the flybridge or relax and enjoy the stunning scenery from seating areas both fore and aft. A future great. An instant classic. 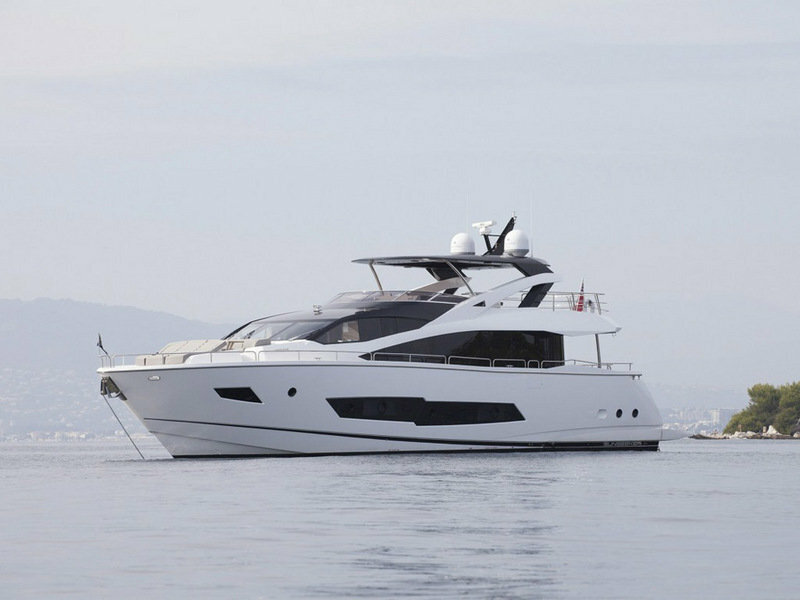 Continue reading for more information on the Sunseeker 86 Yacht. 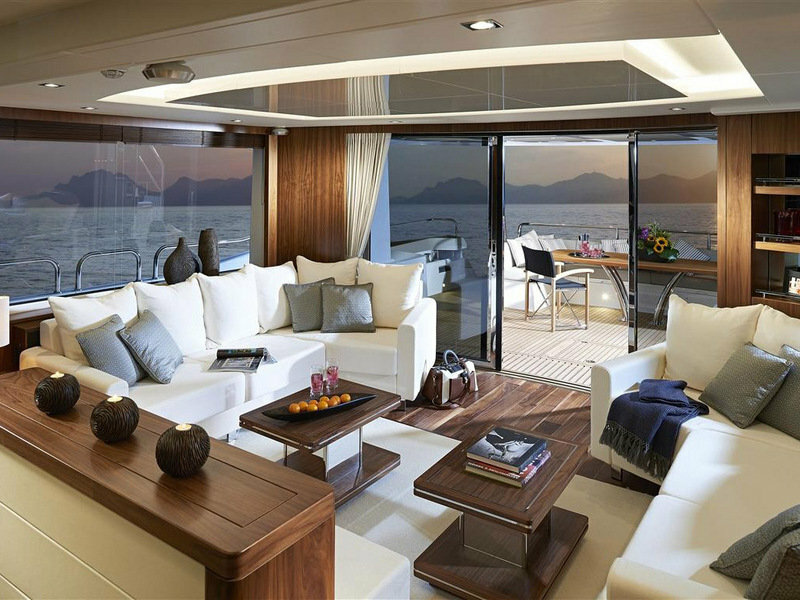 Renowned for their style, craftsmanship and attention to detail, each room onboard the 86 Yacht is as impressive as the last. FUEL CAPACITY 11,000 litres / 2,907 US gal. FRESH WATER CAPACITY 1,400 litres / 370 US gal. BLACK WATER CAPACITY 435 litres / 115 US gal.